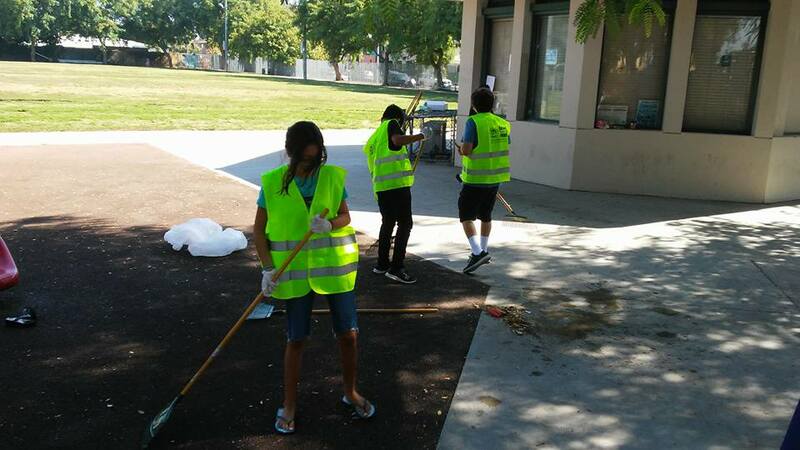 North Hills East helped sponsor a clean up Saturday, August 12th partnering with Council Member Nury Martinez, Council Memer Monica Rodriguez, Assemblymember Adrin Nazarian, and the Los Angeles Departments of Recreation and Parks and Sanitation. Tools and snacks were provided and we had a great time reading afterwards! Thank you to all who participated. The park and surrounding area look great! Limpieza de hoy gracias alos que participaron hoy!